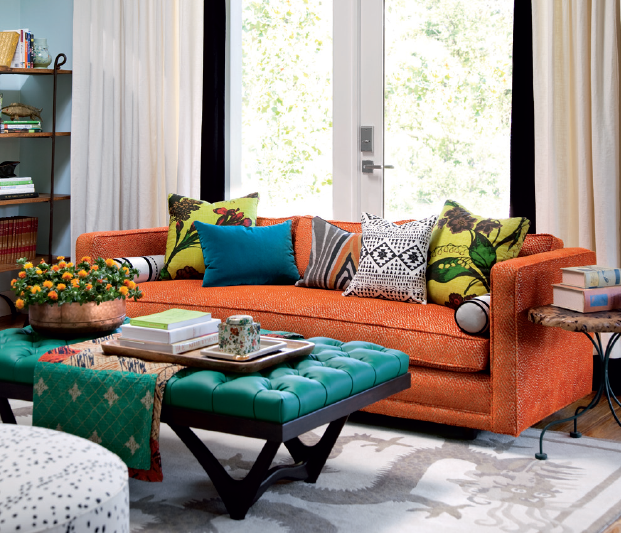 Custom upholstery is something we all covet, right? I mean, a chair or sofa, even an ottoman covered in the right fabric can make a room; and finding it in the marketplace can be impossible. Thankfully there are a lot of companies now that offer semi-custom upholstery on frames they sell, like Ballard Designs, Home Decorators, Restoration Hardware, and Pottery Barn. They have a hand-full of fabrics in limited colors that you can choose at check out. But it's still not truly custom. You can't find and send your own fabric, you can't pick the number of tufts, or the pattern of the nailheads. No, for truly custom upholstery you're looking at spending quite a few dollars! 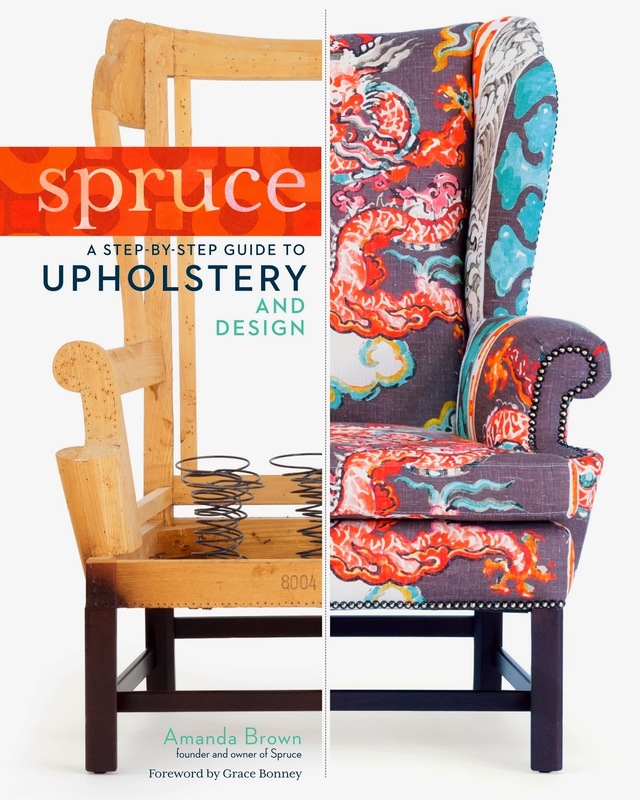 Unless, you are brave enough to tackle it on your own - and with a book like Amanda Brown's Spruce - A Step-By-Step Guide to Upholstery and Design, you can! 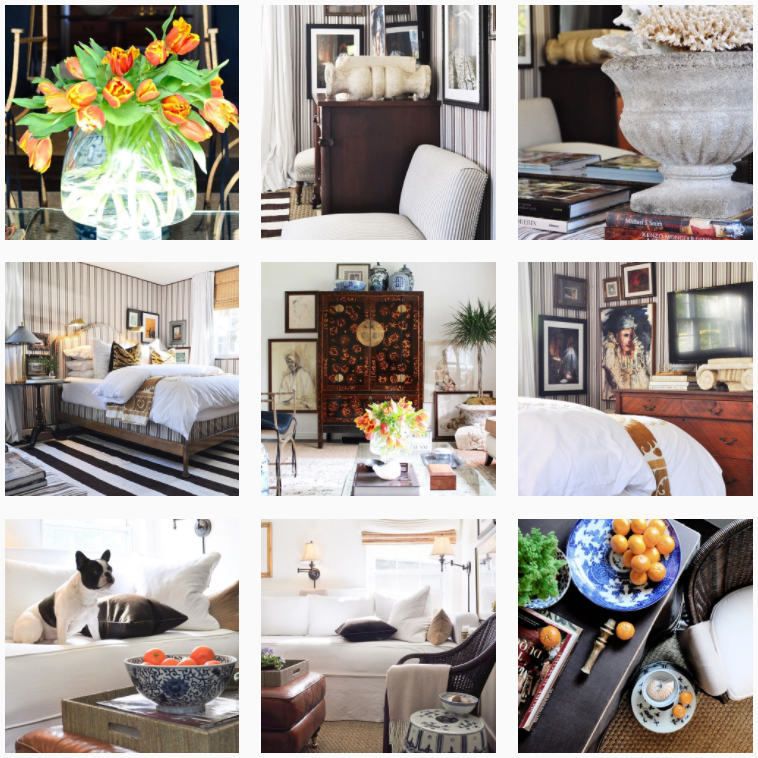 For those of you who live in Texas, you may be familiar with Amanda Brown's Austin based store, Spruce. There she offers fabric, custom upholstery service, and classes for brave souls who want to tackle pieces on their own. However, for those of us who don't live in Texas, Amanda has written the most comprehensive and easy to understand book for DIY upholstery I've ever read. 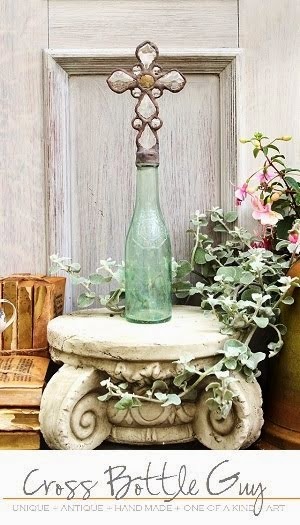 Photographed by Ryann Ford and published by Storey Publishing, the steps are crystal clear, and the photos of her actually working on the pieces is far easier to follow than something drawn or implied through words. 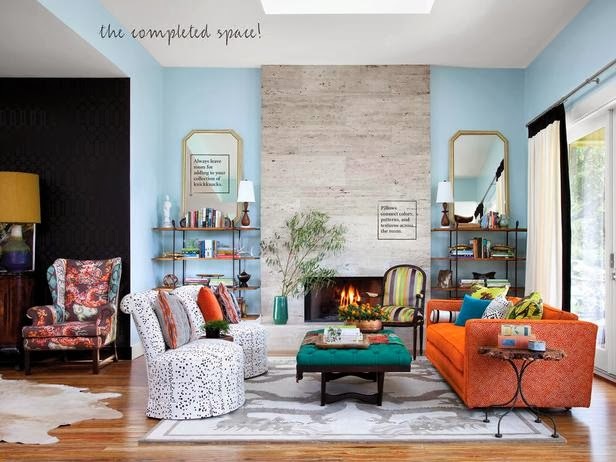 In the book, Spruce, Amanda starts with a blank canvas of a room and finds furniture that works for the arrangement that she wants. 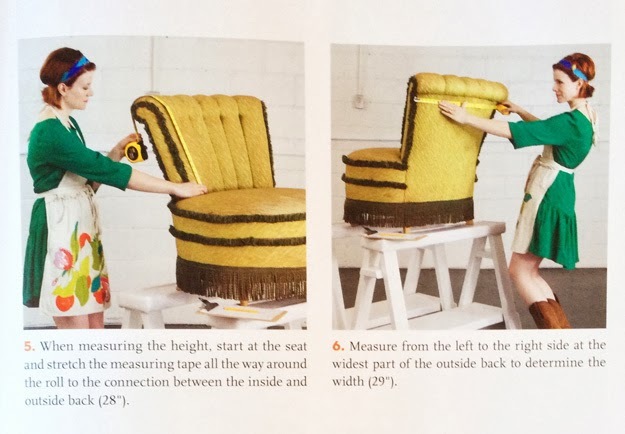 Then, she sets in showing us step-by-step exactly how to measure for fabric, deconstruct, fix problems, and then reupholster to fit her overall vision. The finished space is gorgeous, and totally unique. This is the sort of look that you can only achieve with custom upholstery - and finally, there's a book that shows us exactly how to do it - without getting a headache! 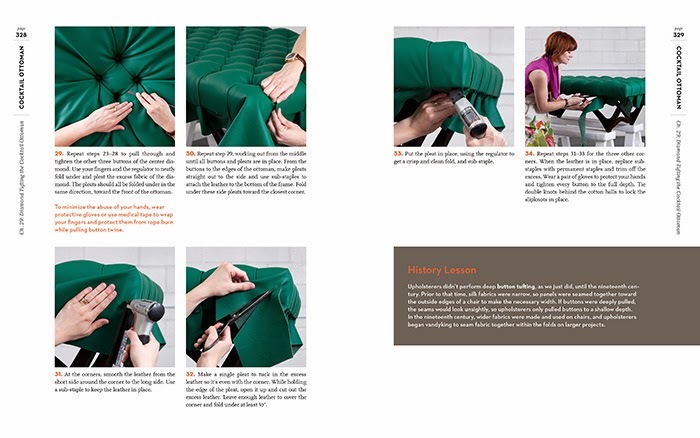 The book covers how to upholster fully upholstered chairs, sofas, French bergere chairs, wingbacks, and even how to sew pillows to finish off the room. She works with leather, chenille, cotton and silk ... giving you the appropriate supply list for each step of the project. And while the finished look of this room might not be your thing, I guarantee these instructions will have you successfully upholstering furniture in any fabric you want - giving you custom and beautiful pieces to create a room that is perfectly you! So, head over and pick up your copy and start to Spruce up your house! Spring is coming - and I know if you're anything like me, you've got a project or two that this book can finally help you finish! A great price through the amazon link below! Happy Reading and Happy Projecting! great post Artie! What is the fabric on the wing chair? Super informative guide. I have a favourite sectional sofa that i desire to reupholster. All are amazing . So much thanks for shared this post on public .